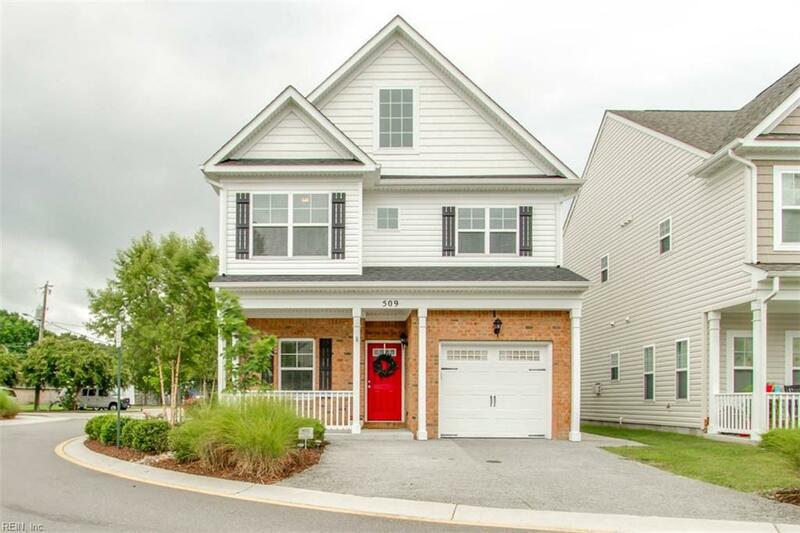 509 Cape Joshua Ln, Virginia Beach, VA 23455 (#10206298) :: Abbitt Realty Co.
Immaculate & beautifully designed 3 bed 2.5 ba master model loaded w/upgrades! The only brick faced house in the development! Sits on corner lot w/patio for entertaining & gated backyard. 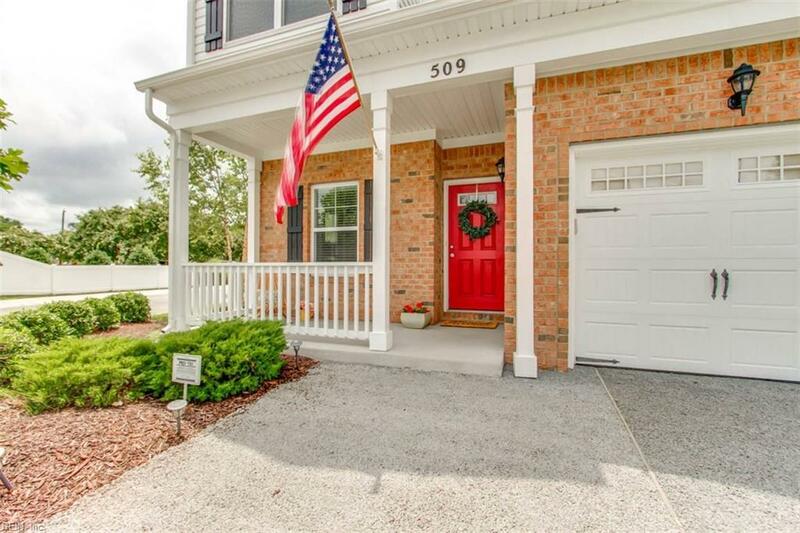 Open floor plan is energy-efficient, smoke-free & has gleaming hardwood flrs! Great Room w/corner gas FP. Tons of windows & drenched in natural light. Graber custom window treatments convey. Upgraded carpet upstairs in mint condition. 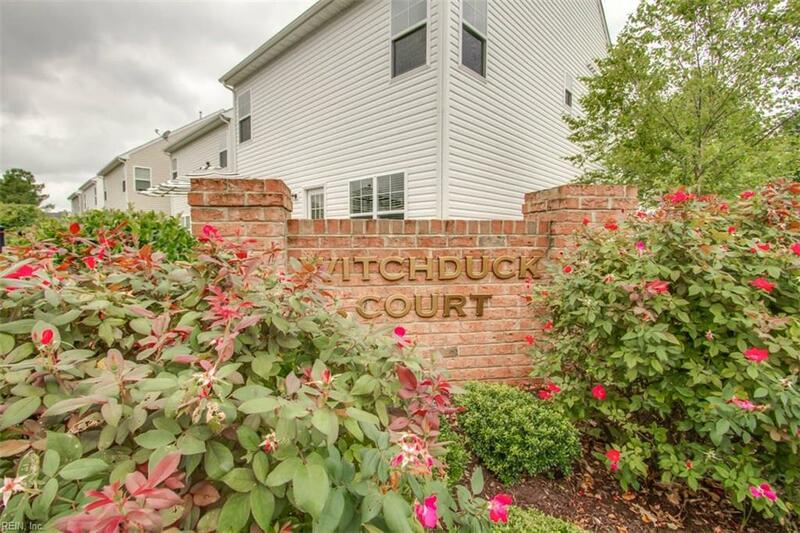 Spacious kitchen has granite countertops, 42" kitchen cabinets & s/s Kenmore appliances. Large master bedroom suite features tray ceiling, huge walk-in closet & very spacious master bath w/double vanities & large glass shower. Garage has side entry & driveway big enough for 2 additional cars. Beautiful home in excellent shape at a price to sell! 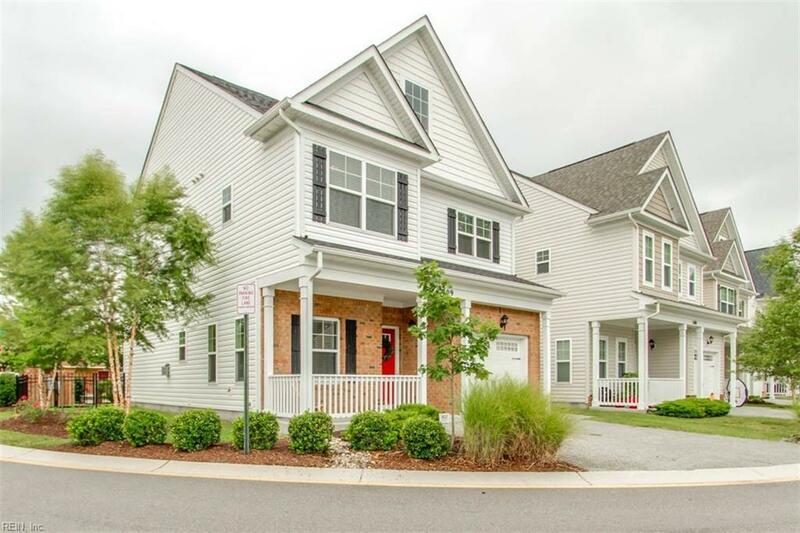 Close to Naval Station Norfolk, JEB Little Creek, NAS Oceana and Norfolk National Airport. Only 10 miles from the beach. Current list price reflects exact recently appraised value. Transferable home warranty. Dont miss this one!